I have been listening to Glenn Loury and John McWhorter for YEARS! John McWhorter is sitting out of the RACE talks because it's unproductive! 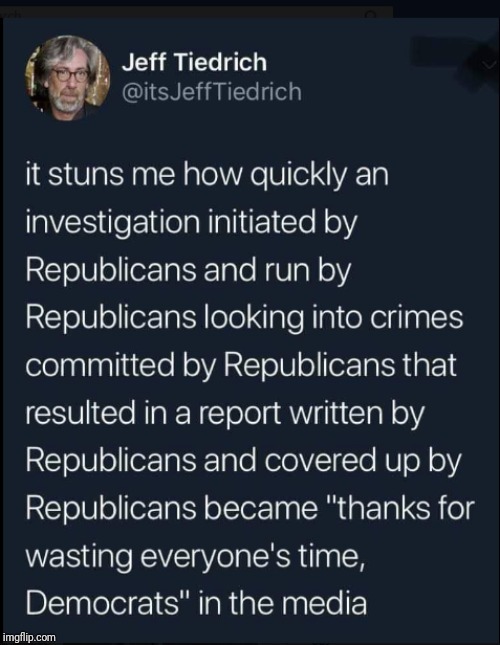 Preach impeach on! General Discussion / Re: The Best Thing About Trump is how Libtards Have Meltdowns! Libtards: ..so much for total exoneration. 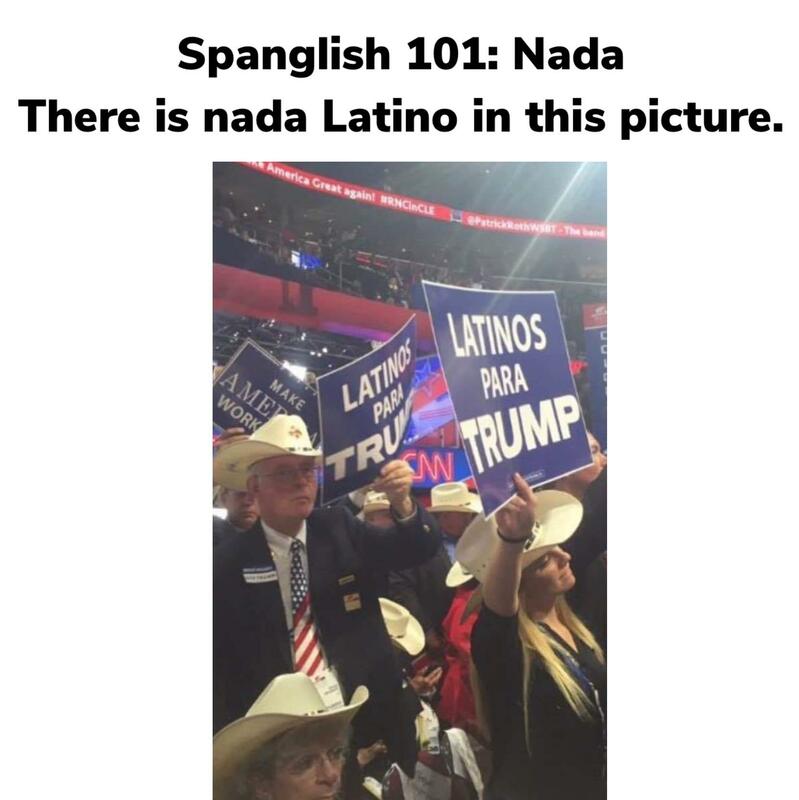 General Discussion / Re: Dems have found a new weapon against Trump supporters. Sorry, he didn't say that. 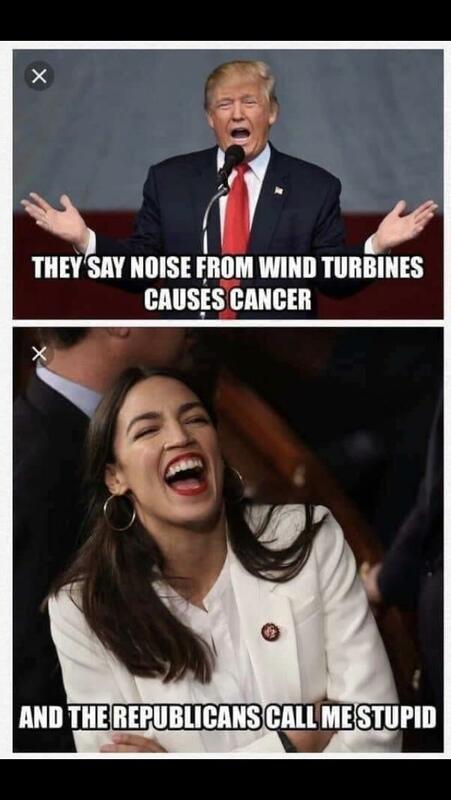 He said the sounds from windmills causes cancer. Your made up defense of his statement is way off as usual. General Discussion / One of the perks at my work.. I get to have a TV in my office. Complete with basic Cable and it's a smart TV so I can stream youtube and netflix on it. Anyone else have unique perks at their office that you normally wouldn't see at other jobs? General Discussion / From the Mueller report..
General Discussion / Re: she got kicked out of the girl's restroom because she looked too manly.. The more I learned about American politics, the more I despised it. Catering only to the rich. You and I vote, but in reality our votes don't count. The Electoral college selects the winner every single time. To win the highest office, you have to pander to various lobby groups for their support. 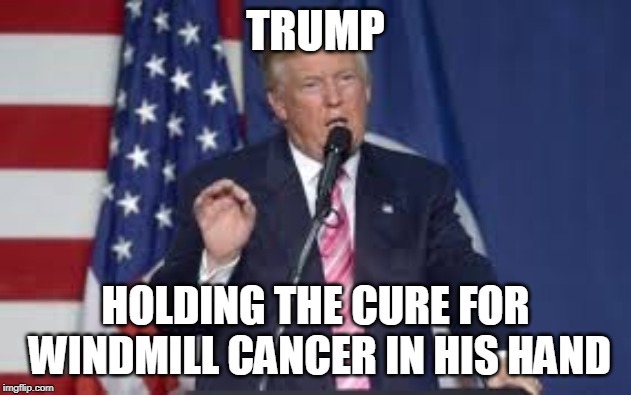 Trump proves you don't need skills to be a President. 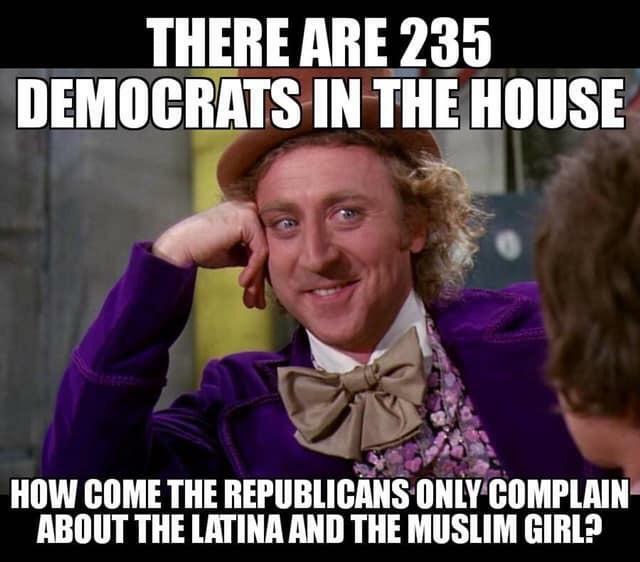 Yeah, that happened after they limited the House to 435 with the Reapportionmen t Act of 1929. Since each state's allotment of electors in the Electorial College is tied to the number of reps it his in congress, this limits the more populated states from having their vote count equally with more rural states. If you live in a rural state like Wyoming, your vote counts more than other states. This is totally unfair, but Republicans love it since redneck states favors them. I posted this video just for you. I know you are obsessed with her. I got my wife to obsess over already. She'll have to wait in line. General Discussion / Re: Trump .. on the topic of the Notre Dame Cathedral..
won't be worth much if the dollar value drops. oh. you're back to Trump again. go to the shooting range and do some target practice.